Homeopathy is a system of alternative healthcare that encourages your body to heal itself. It has the capacity to create a sense of overall wellbeing with little side effects and is safe to take alongside other medication and treatments. I feel passionate about assisting people in creating a greater sense of vitality for themselves and their families by using homeopathic remedies that work so gently and beautifully with our individual needs. I have worked as an alternative health practitioner since 2005 and qualified with my license as a homeopath in 2013 at The Welsh School of Homeopathy in Carmarthen. In 2016 I became a member of the Registered Society of Homeopaths. Alongside my homeopathic clinic, I also work as a tutor to support homeopathic students during their training and have taught Homeopathy at the Welsh School. Previous to training as a homeopath I worked in a holisitc education environment working with teenage girls as they transitioned into womanhood. I also worked with children of various ages in a creative outdoor setting, inspiring them to connect with both nature and themselves. I treat people with a wide range of health conditions from physical symptoms to emotional support. The way I work involves treating the whole person rather than their particular symptoms. When you book an appointment, initial consultations will last around an hour and a half with follow up sessions lasting about an hour. Within this time I will ask you lots of questions about your life and health so that I can gain a sense of the unique way you experience your health problem. At the end of this consultation I will send you a remedy in the post that I feel best matches your symptoms. My clinic runs on a weekly basis every Wednesday in Carmarthen. I am available for home visits if travelling is difficult. I am available for hospital visits where necessary. Homeopathic training college based in Carmarthen. Helios is a homeopathic pharmacy supplying remedies to practitioners and members of the public. A thorough resource for parents regarding vaccination. Miranda has lots of useful homeopathic information on her website. 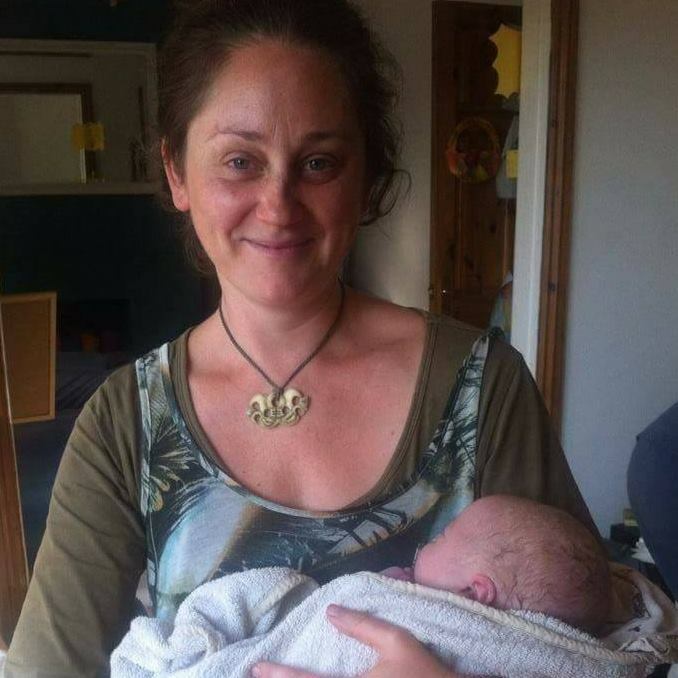 Staci is an experienced Doula supporting women both antenatally, during labour and postnatally, based in Carmarthen. Laura is an experienced yoga teacher based in Carmarthenshire. Specialising in maternity and baby yoga. A support network and centre offering various therapies in Carmarthen for pregnant women and mothers and babies. Linda is an experienced yoga teacher specialising in maternity yoga in Carmarthenshire.